A United Nations aviation watchdog has denied media reports that its officials will visit North Korea for on-site inspections to ensure the safety of international flights from unannounced missile launches. 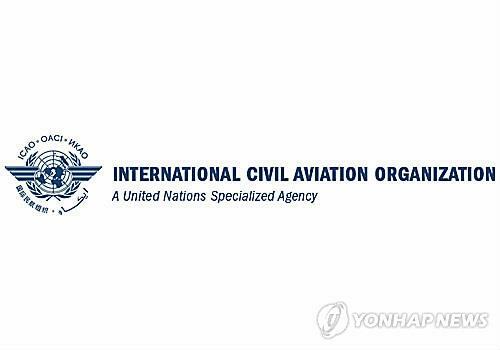 According to the Voice of America(VOA) on Wednesday, the spokesperson for the UN International Civil Aviation Organization(ICAO) said the watchdog has no plan to conduct such inspections in the communist country. 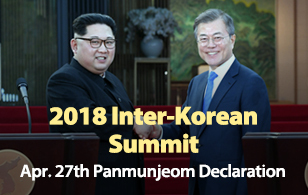 Japan's Kyodo News reported earlier this week that Pyongyang agreed to allow a group of ICAO inspectors to visit the country and verify its pledged suspension of unannounced missile launches. The report said the planned visit will likely take place next year. However, the ICAO told the VOA that the media seems to have misunderstood the watchdog's discussions for possible safety inspections for next year or 2020. The office explained that these inspections are the ICAO's ordinary activities that are conducted regularly in all its member nations, adding schedules for inspections in the North have not been decided yet. Putin's Closest Aide to Visit to Pres. Moon on Thurs.